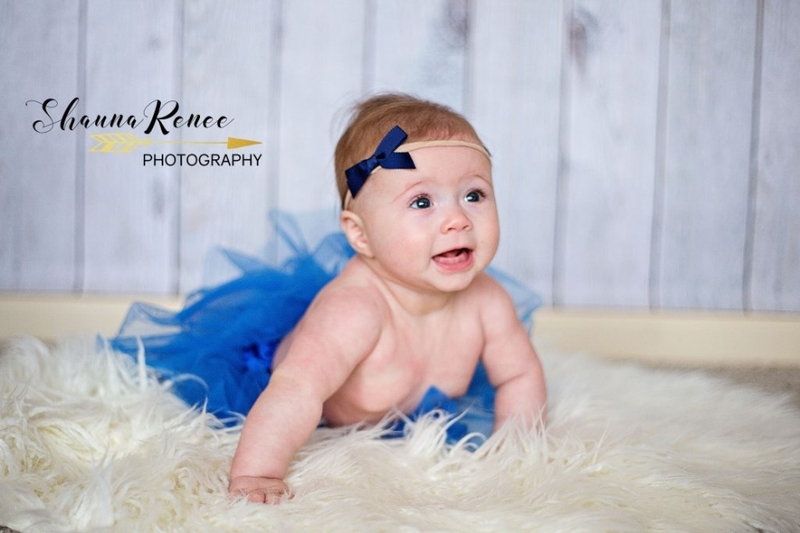 Oh sweet Leighton, how 6 months has flown by, I swear we just did newborn photos! (check them out here.) 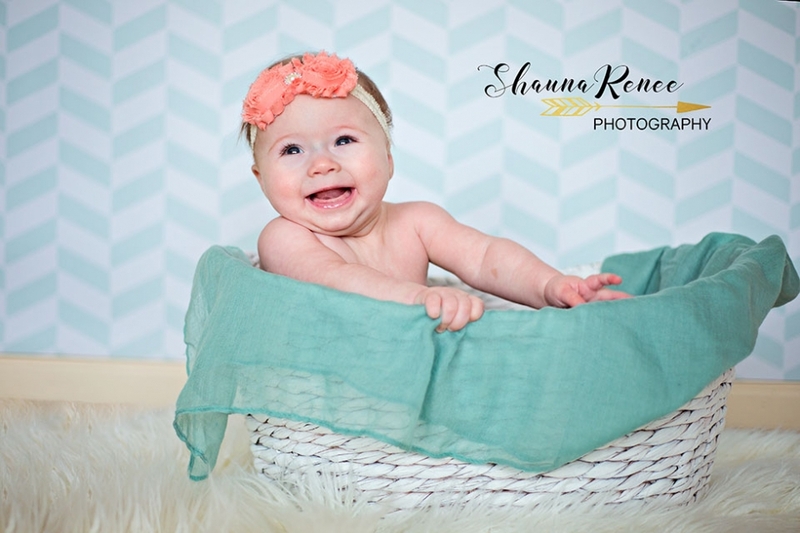 She was all smiles when I arrived, oh that gummy smile melts your heart! Now that she’s mobile, she wants to be on the move non-stop…which makes a photo shoot interesting for sure. Thankfully we trapped her with some props! 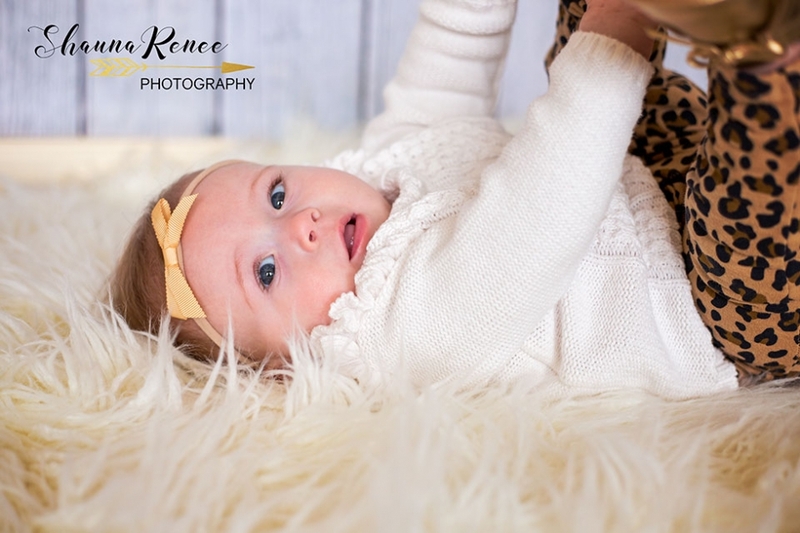 :) And, I LOVE the sock monkey hat that we used on her big brother at his 6 months photos! And, it’s almost the same expression! Thanks for allowing me to document your family as they grow!